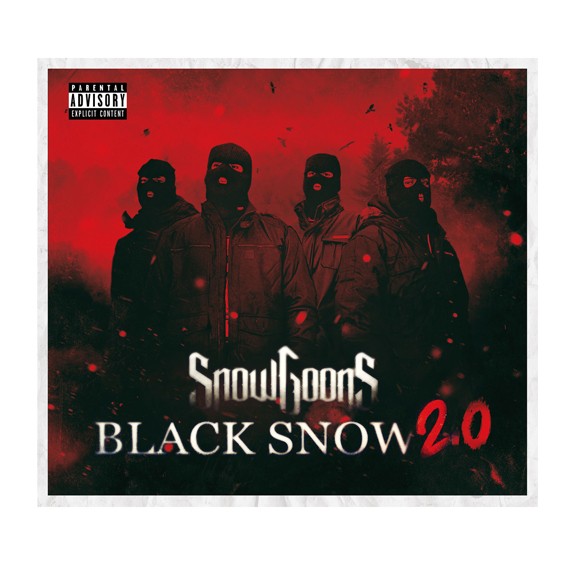 Snowgoons Re-released their 2013 successful series of the Black Snow 2 CD and made this special Double Disc featuring 36 Song and call it now Black Snow 2.0. 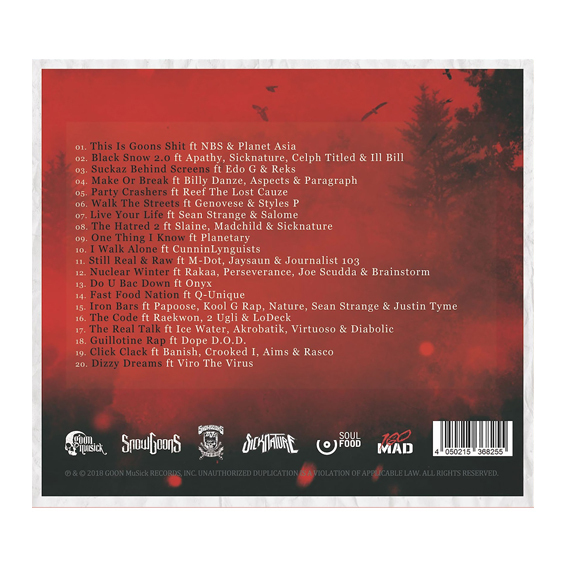 500 Units limited and soon to be sold out. 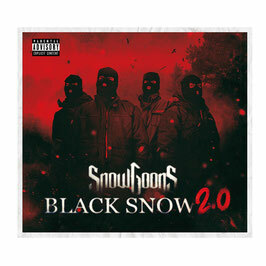 Classic Snowgoons Goon MuSick.